Reality: In the above mentioned prediction, Calm Morning (land of calm) refers to South Korea – The birth place of Singer PSY. Dancing Horse refers to the Gangnam Style routine dance and nine circles refers to number of zero’s in one billion (1,000,000,000). This is one of the famous prediction of Nostradamus on Pop Culture and the bizarre prediction in 21st Century till date. During Mid December 2012, the song of Gangnam style by South Korean singer PSY went viral on YouTube creating a record of highest viewed video on YouTube with more than billion views. Reality: Directly referring to Orleans clearly states the prediction is about Hurricane Katrina. Tents will be pitched by people of foreign tongues refers to the foreigners helping victims and the shaking of Land and Sea refers to destruction of land and sea. 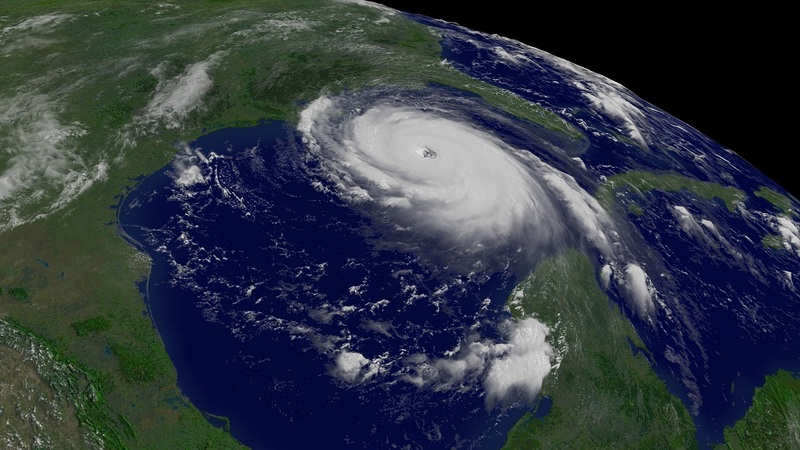 Hurricane Katrina that occurred in August 2005 was one of the most deadly storm that stuck in states: Alabama, Florida, Georgia, Kentucky, Louisiana, Mississippi and Ohio. Over 1800 people died and 135 went missing. The highest number of casualties were reported from state of Louisiana. Nearly 80% of greater New Orleans was submerged under water. The storm is one of the costliest natural disaster in the history of United States. Seven, the year past of the great earthquake, it will appear at the time of the Games, slaughter, the axe falls. Not far from the great age, a thousand-fold earthquake; As those entered will come out of their tomb. Reality: Seven gives an indication that it is number of years passed after the great incident that deployed huge concentration or the seventh anniversary of the event that occurred for which entire world paid attention to that specific event. The only event that can be referred to is death of Princess Diana in the year 1997. The seventh anniversary of the incident was in the year 2004. The year past refers to the end of the year. 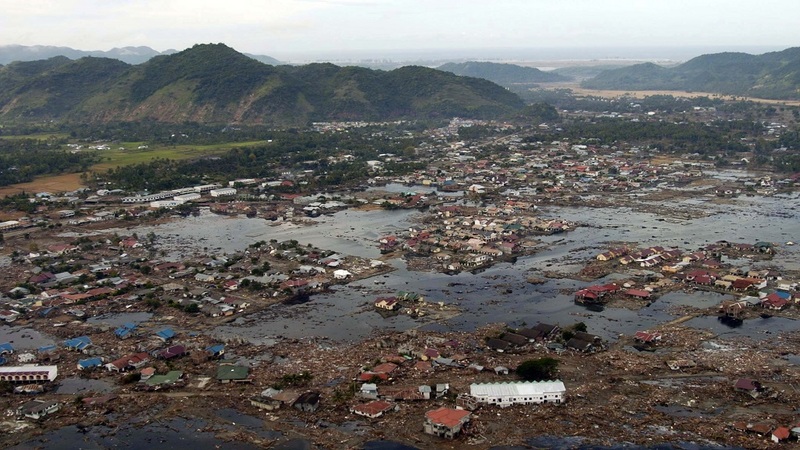 Tsunami occurred on 26th of December 2004 (5 days before end of the year). The word “Games” refers to the Olympics held in the year 2004. The great age refers to 21st century. Thus “Not far from great age” can be related to the year 2004 which was close to the beginning of 21st century. “A thousand fold earthquake” means the earthquake was 1000 times stronger than previous earthquakes that occurred. The earthquake took place in Indian Ocean where approximate of 1500 km tectonic plates of Earth’s crust slipped about 13 meters vertically by a force that once can never imagine. This sent giant waves to many countries surrounding the ocean because of which more than half a million died and many went missing. Forty-five degrees, the sky will burn, fire to approach the great new city. Instantly a great scattered flame will leap up, when one will want to make proof of the Normans. Reality: No doubt that this is one of the most famous Nostradamus predictions in 21st century. The city of New York is located at 42 degree north latitude (close to 45 degree latitude). New city refers to “New York City”. : “Normans” as referred to the aftermath. The US required support to fight against terrorism. One of the deadly disaster that occurred in New York City was on 9th of September 2001 when the twin towers were destroyed by hijacked planes causing more than 5000 death of civilians. 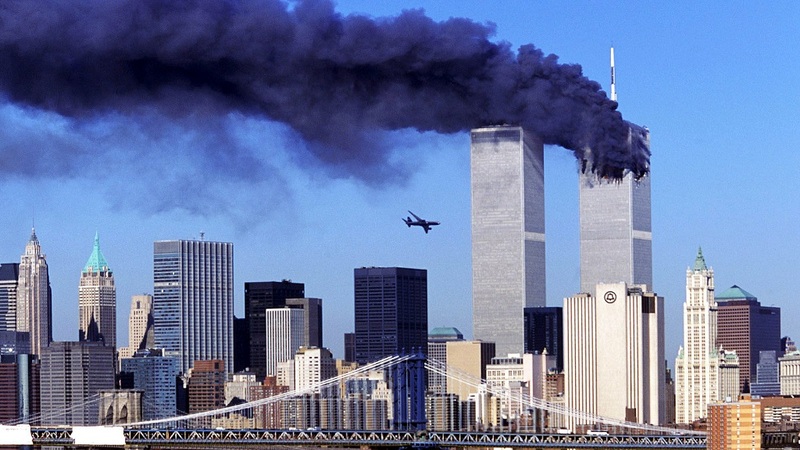 This was one of the deadliest terrorist attacks in the history of USA. 9 Perks of one sided love in an engineering college ….for a boy!!! 6 Cutest Sayings To Woo Your Girlfriend’s Heart All Over Again!